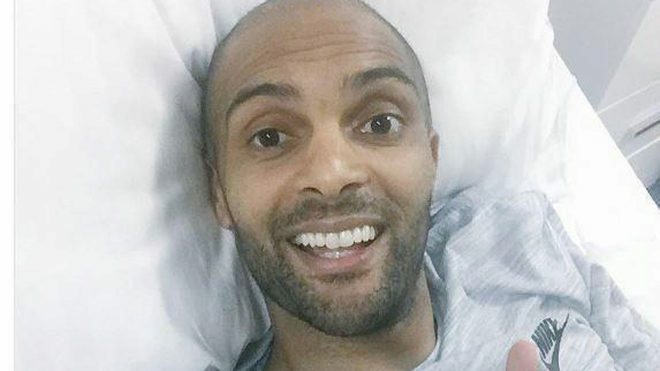 Super Eagles goalkeeper, Carl Ikeme has revealed that he’s on the verge of winning the fight against leukaemia cancer. Ikeme who played a key role in Nigeria’s qualification to the 2018 World Cup in Russia was diagnosed last July during pre-season when a blood test returned an abnormal result. Having confirmed that he’s on remission, the Nigerian international thanked Nigerians and football fans around the world for extending their warm messages to him during his tough trial. “After a tough year and intense chemotherapy throughout I would like to let everyone know I am in complete REMISSION,” he posted on Instagram, alongside photographs of him with his children. “I still have hurdles to get over to be cured but I can hopefully now move forward with some normality. I would like to thank my family/friends to start with who have gone above and beyond for me. “The support I have received from Wolves/Nigeria, the football world and from people from all over the world has been hard to put into words.